Customization made simple. 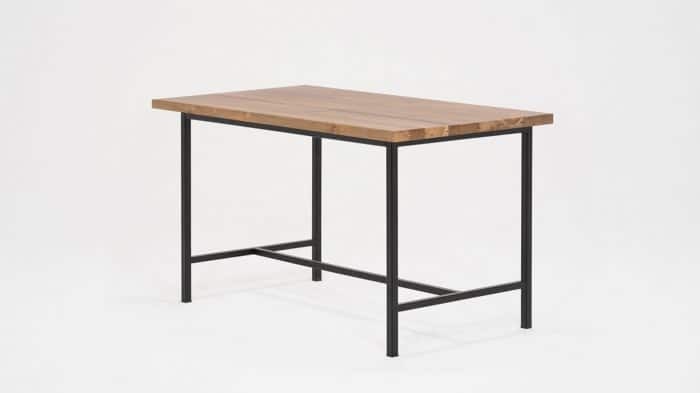 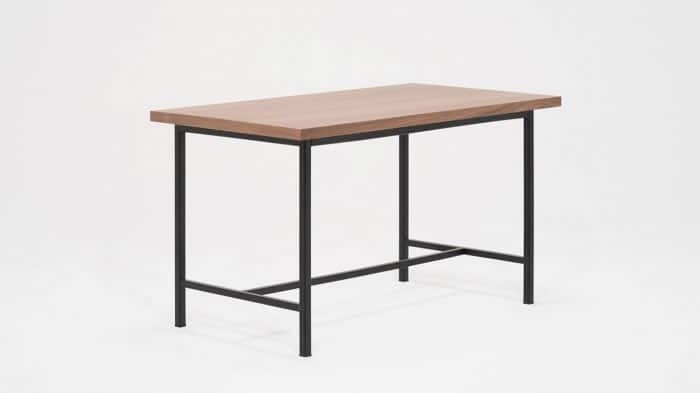 The Kendall Custom Dining, Bar, and Counter-height tables, along with the newly introduced Kendall Custom Desk, are designed to fit. 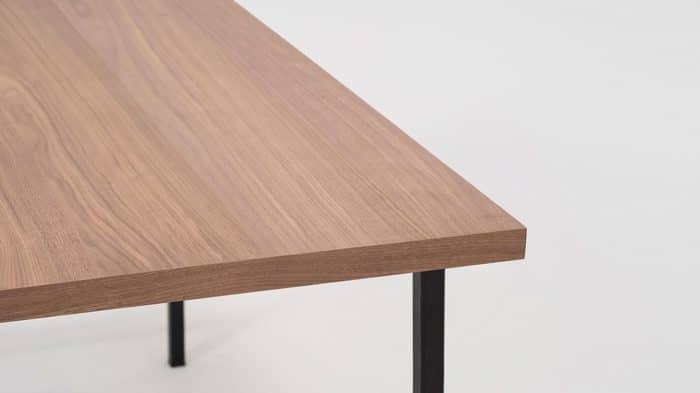 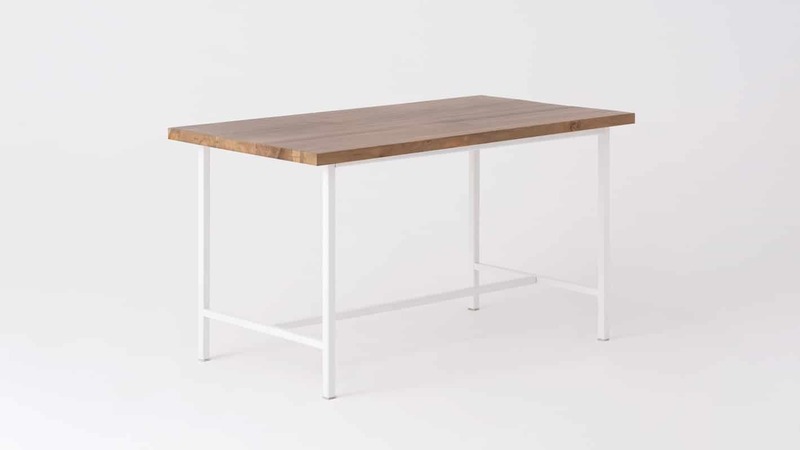 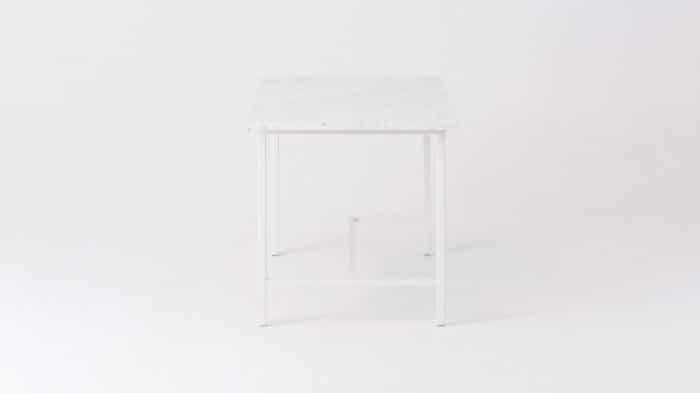 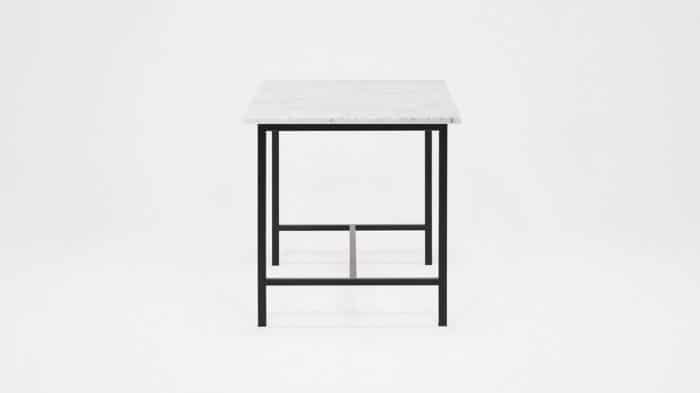 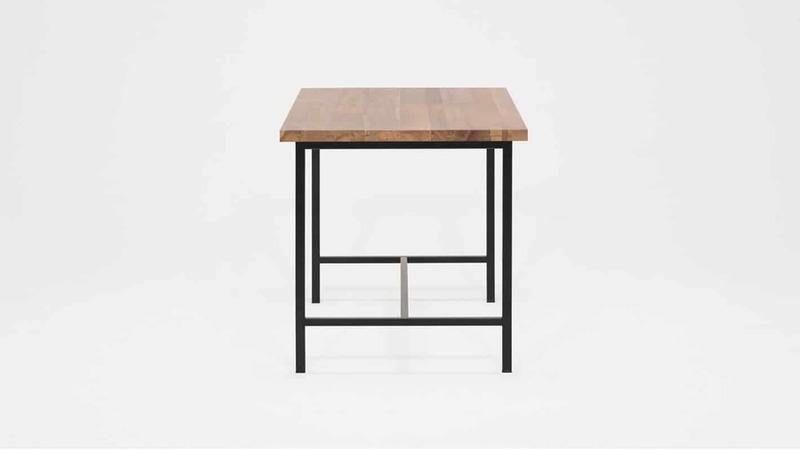 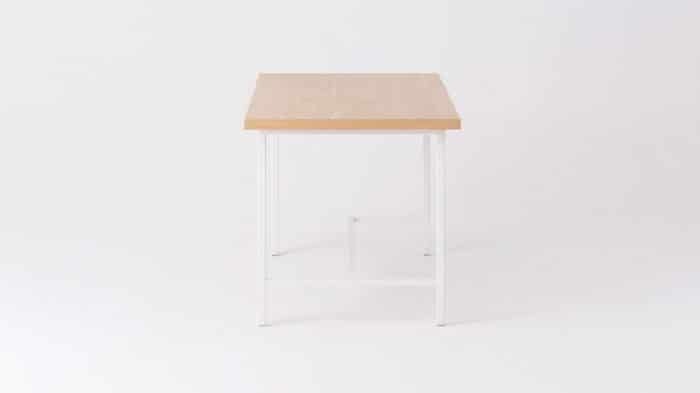 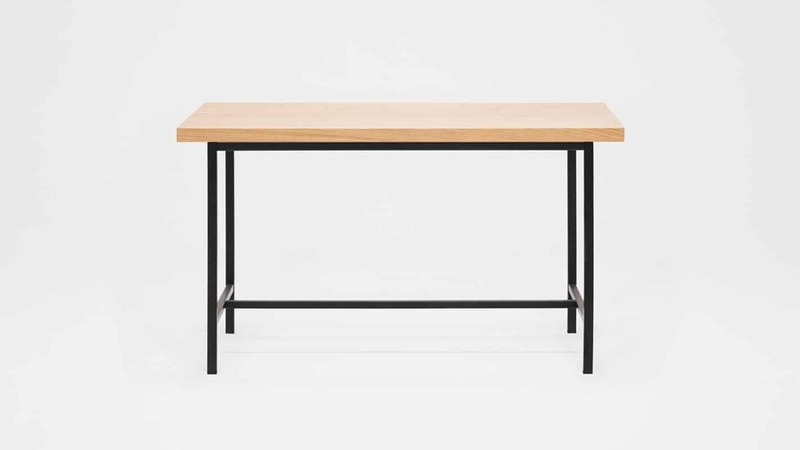 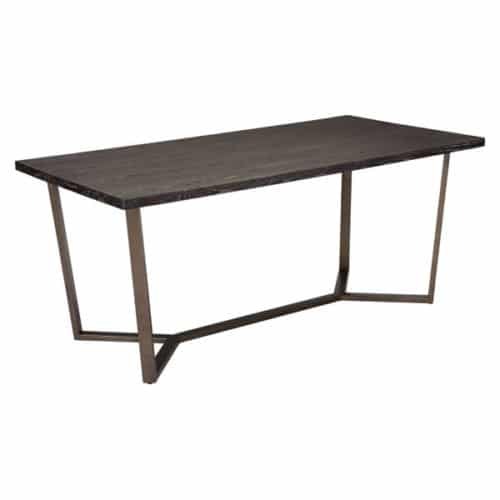 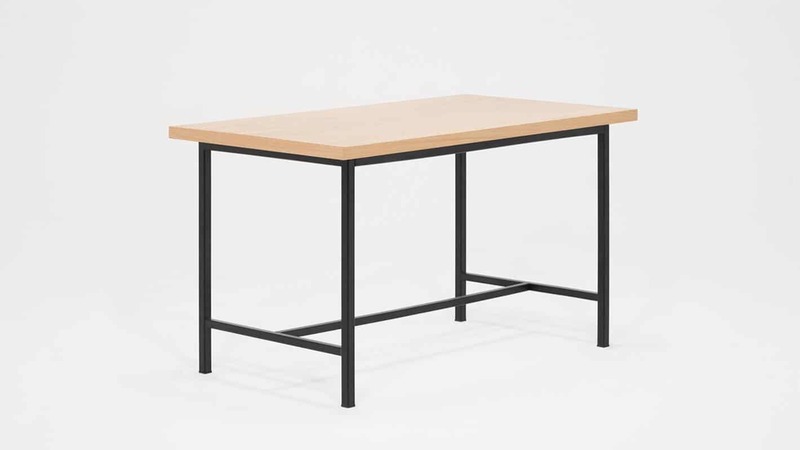 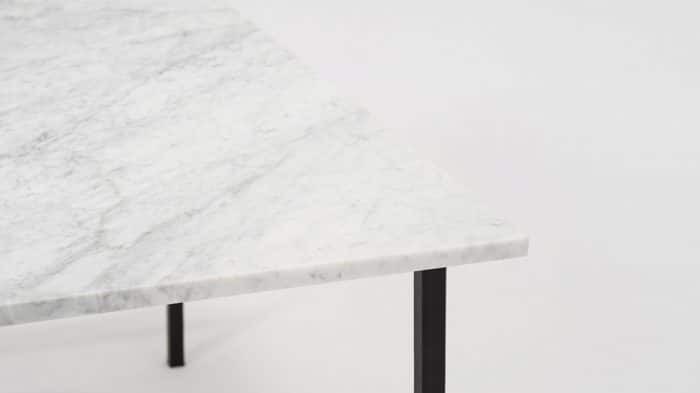 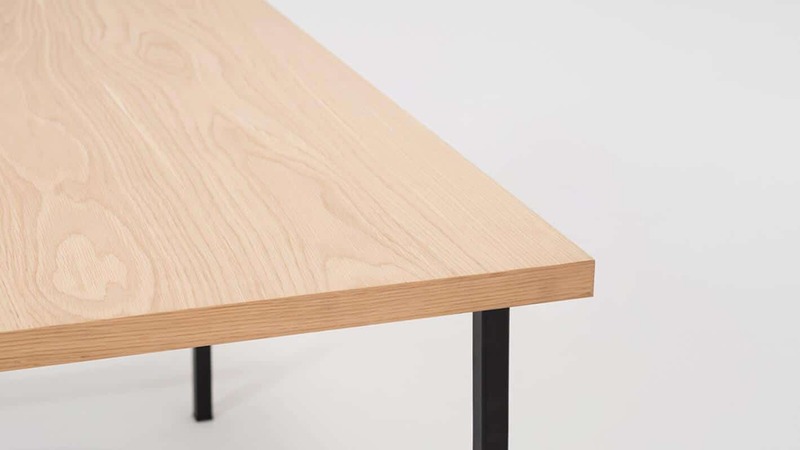 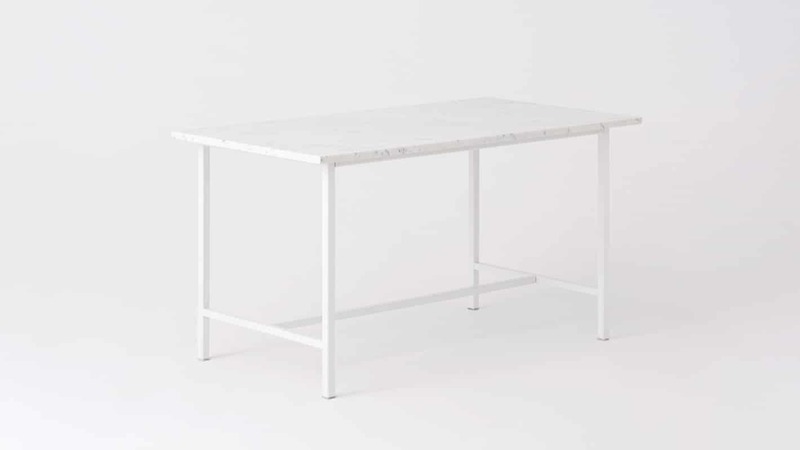 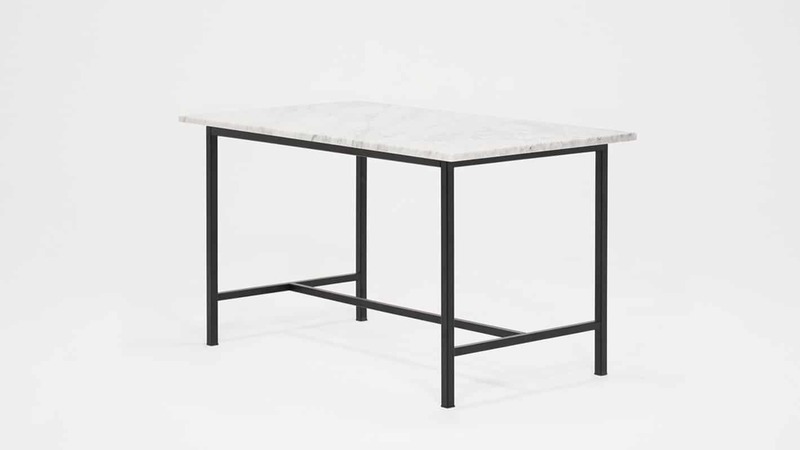 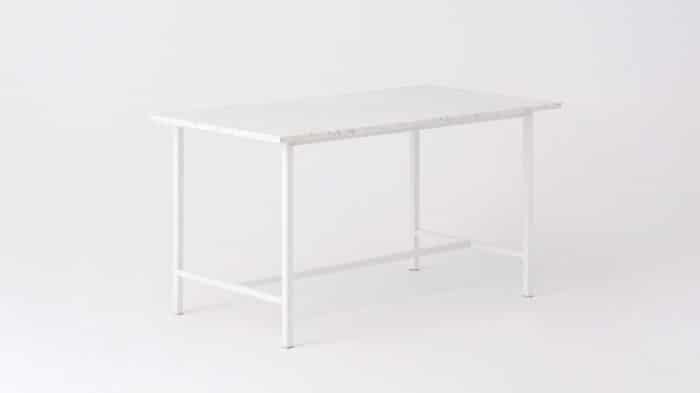 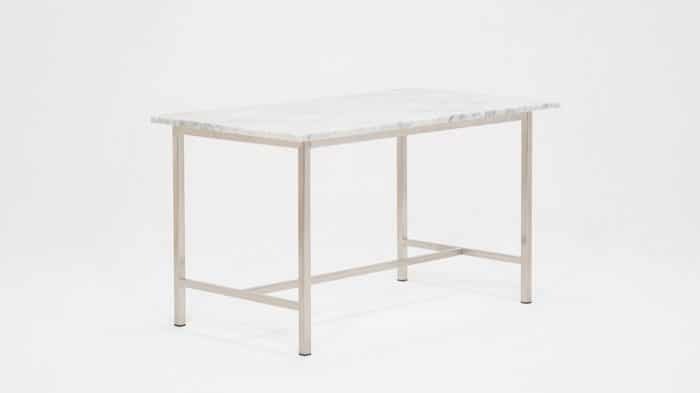 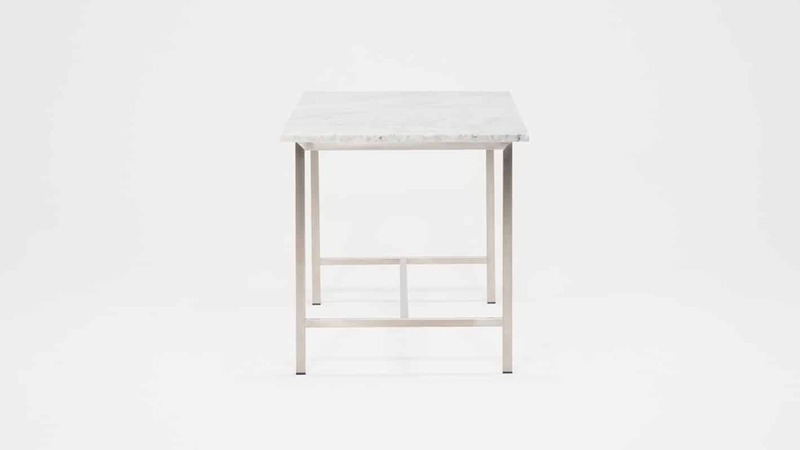 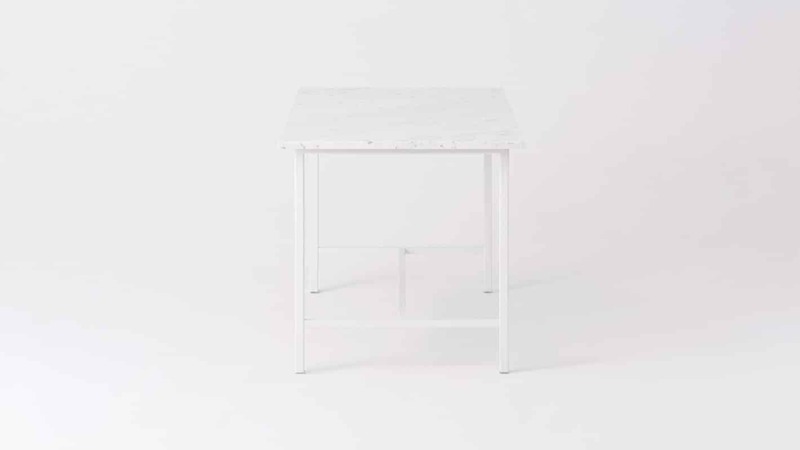 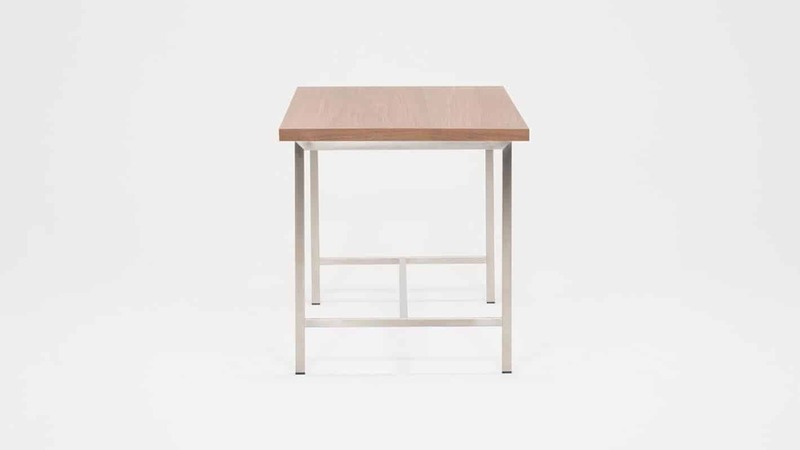 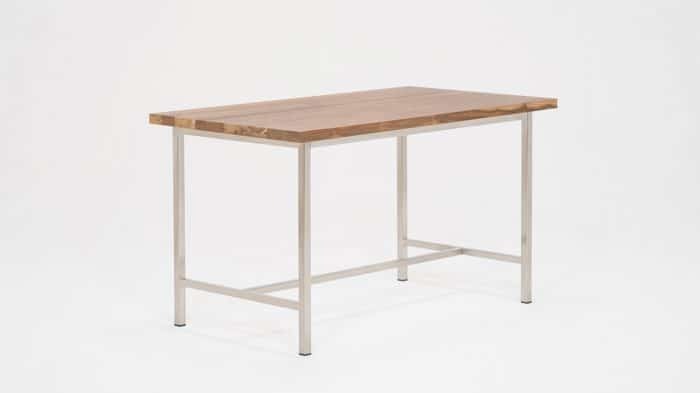 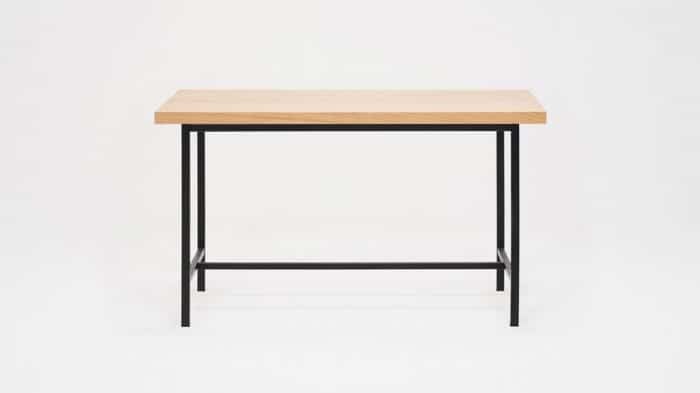 Proportioned for the modern home, the Kendall collection of tables adapt to any space, any style, and any need. The clean-lined metal base is available in a durable stainless steel, White, or matte black. 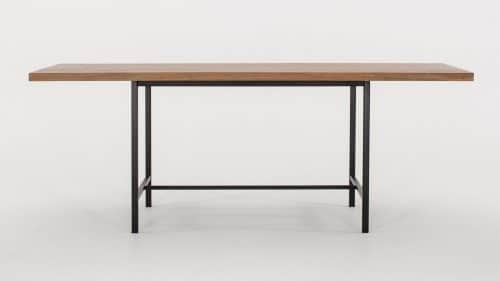 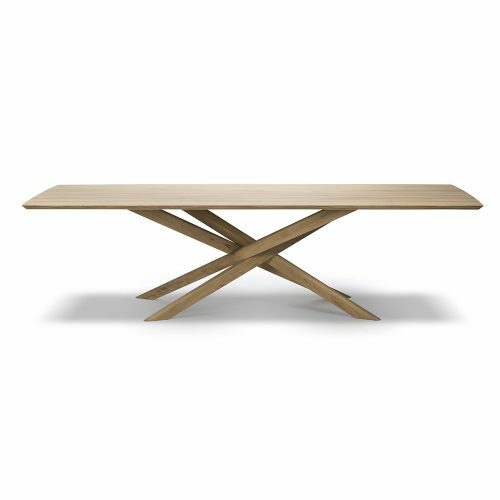 The Kendall Custom Dining Table is now available in three widths that can accommodate four to eight guests.